MAUNAWILI, HAWAII (HawaiiNewsNow) - The Honolulu Fire Department rescued a man from Maunawili Falls Trail around noon Saturday. 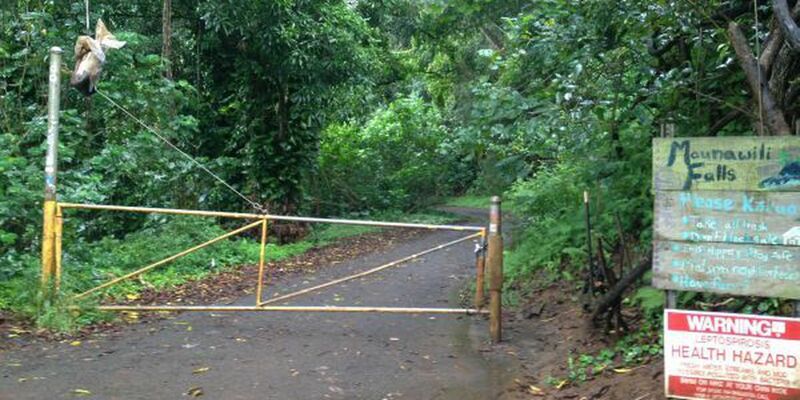 Officials say the man took a jump from the Maunawili Falls and injured his back. The severity of the injury is unknown at this time. Fire crews airlifted the man to Maunawili Community District Park where he was transferred to paramedics. In a statement an HFD spokesman says hikers should know their capabilities before taking on a trail and risks such as climbing and jumping from waterfalls should be avoided.